How many unitaskers do you have fighting for space in your kitchen cupboards? Egg poachers and apple corers, corn holders and hot dog slicers... do you really need one more kitchen gadget? Maybe... if it&apos;s a rice cooker. 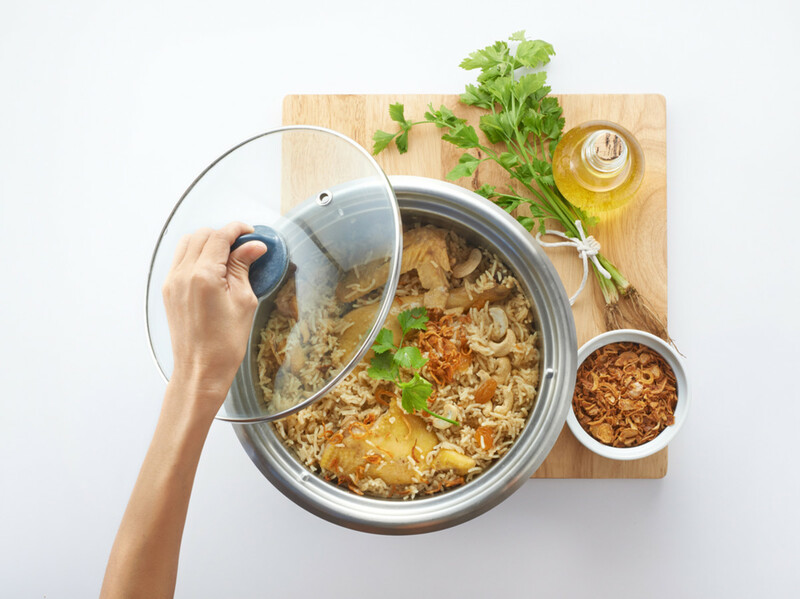 Even though from its name a rice cooker sounds like a unitasker, our rice cooker recipes will soon show you just how much of a multitasker this tool really is. A rice cooker is usually assumed to have only one use -- cooking rice. And while it&apos;s very good at cooking rice, especially for those of us who are constantly forgetting to shut off the stove and let the rice steam, it&apos;s also perfect for a myriad of other tasks. The way that a rice cooker works is by slowly ushering rice through the four stages it needs to reach in order to be properly cooked. It first needs to sit in water, then it needs to be boiled, then it needs to steam, and finally, it needs to rest. The rice cooker brings the water added to the cooker to a boil and keeps it at a boil -- 212 degrees Fahrenheit -- until all of the water evaporates, at which point the interior heats over 212 degrees. Since it is impossible for water to surpass boiling temperature, the rice cooker senses the temperature increase and will switch off to keep the rice from scorching, allowing the rice to rest without overcooking. While the rice cooker was specially designed in this way to cook rice, the same principles -- and tools -- can be used to cook other things. Any slow-cooked dishes that need to be kept at a simmer can be made in a rice cooker with delicious results. 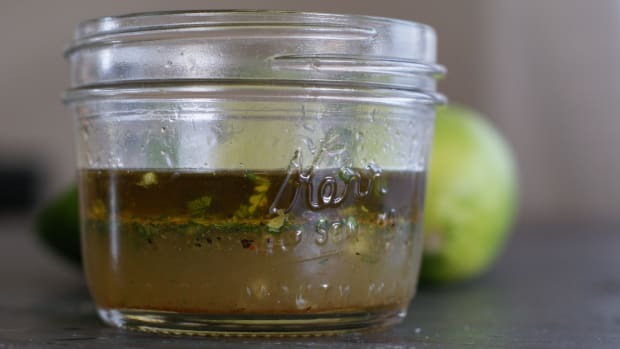 These recipes have the same appeal as slow-cooker recipes -- throw everything into the vessel, pop on the lid, and in a few minutes, dinner is served. A rice cooker works like a steamer, right? So it makes perfect sense that this steamed blend of veggies and tofu would end up perfectly cooked in the rice cooker. Think a stir fry but without all the added fat. Ever find that your quinoa is ending up scorched at the bottom of the pot instead of light and fluffy, the way you like it? 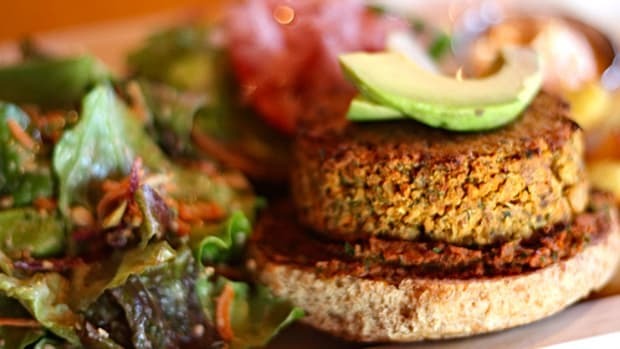 Well the same technique you use for perfect rice can be used for top-notch quinoa. 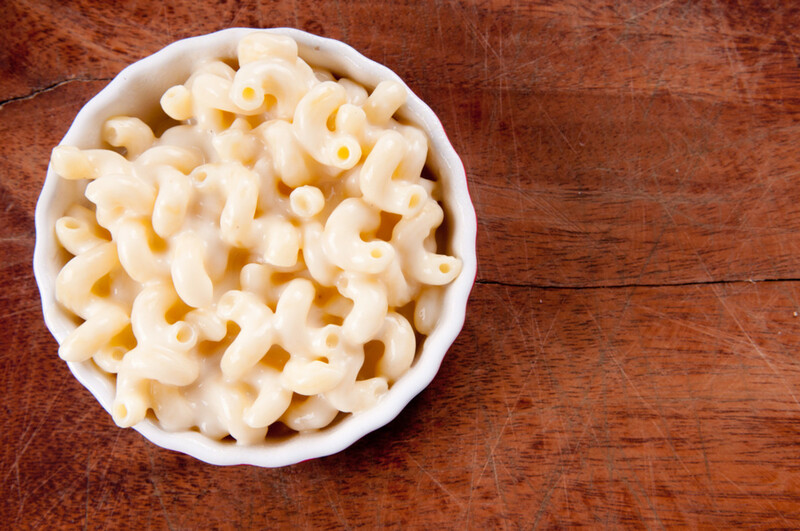 This macaroni and cheese recipe gets made entirely in the rice cooker, from cooking the pasta to making the sauce. We love the extra flavor that gets added when you cook the macaroni in broth as well as the dose of vitamins and minerals with the added broccoli. 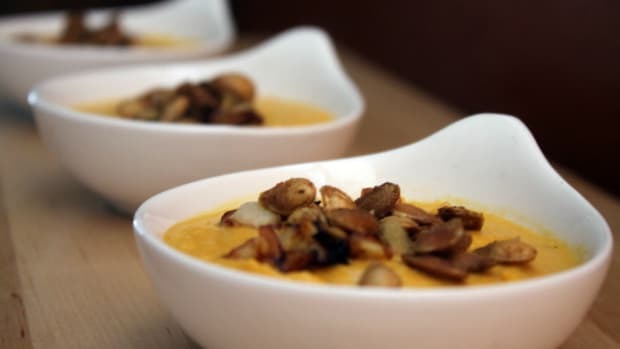 The one thing we suggest is to always grate your own cheese; pre-grated cheese blends have cornstarch on them to keep the gratings separate, making for a grainy cheese sauce. If you have a rice cooker, you don&apos;t need a slow cooker. Why? Because a rice cooker can be set to make many of the same recipes you&apos;d make in a slow cooker. One appliance, two jobs. 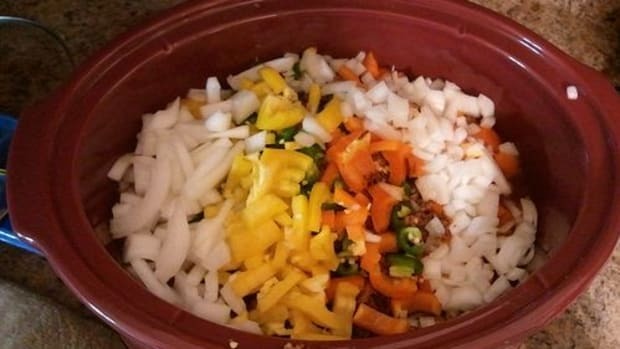 This chili recipe is specially made for the rice cooker, but in all honesty, it wouldn&apos;t be too tough to adapt your own favorite chili recipe either. Just be sure that the meat you use is nicely browned before adding the other ingredients, and you can&apos;t go wrong. OK, technically it&apos;s rice. 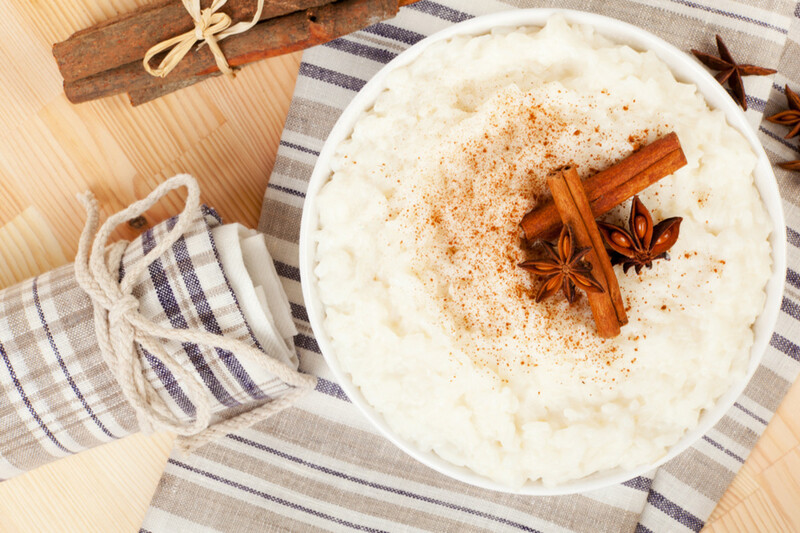 But this slow cooker rice pudding recipe is so much more than just plain white rice, and it can easily be adapted to your rice cooker. Just check on it at the end of each rice cooking cycle to stir and see if it needs to be run through another cycle. This Thai curry dish is a snap to make in a rice cooker. All you have to do is add all of the different ingredients to the cooker, set it for 1 hour, and come back to a delicious curry flavored with coconut, peanuts and tamarind. 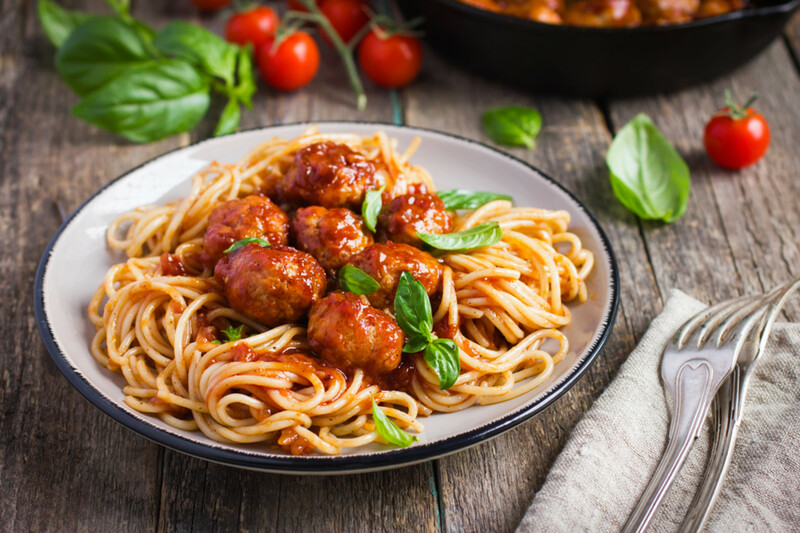 These meatballs end up perfectly tender and juicy when made in a rice cooker. Use as a topping for rice cooker spaghetti, and you have a quick and easy one-pot meal to serve. Do you have a dish you&apos;re always too scared to attempt? Risotto that&apos;s gummy or roast chicken that always turns out dry? 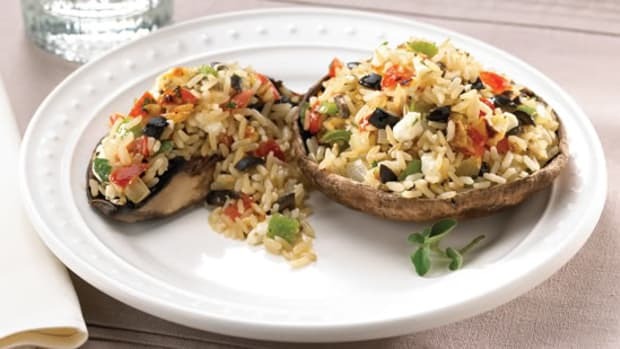 Your rice cooker is the ideal tool to make sure that these recipes are always a success. 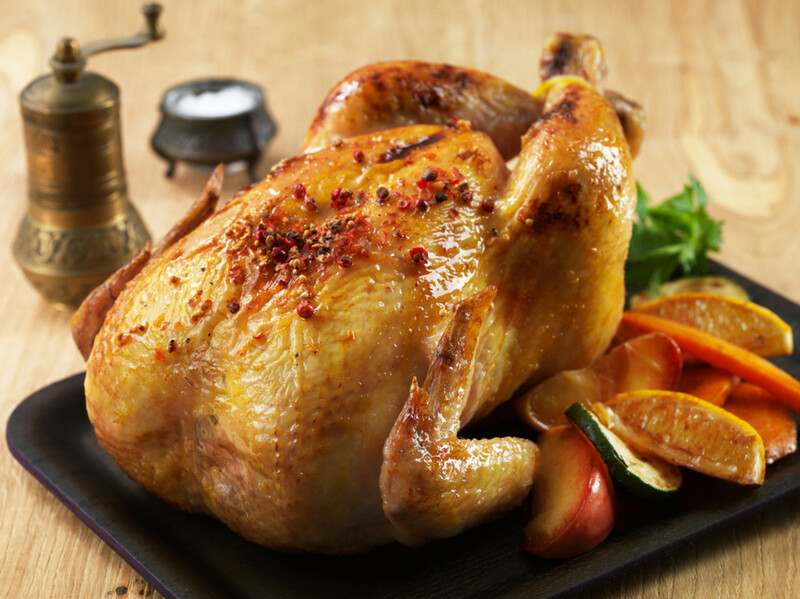 Yes, you can roast a chicken in your rice cooker -- and you should. The results are impossibly juicy and full of flavor. Your rice cooker is the perfect vessel for soaking and cooking the beans needed for any dish, but hummus is a great one to try. Why? Because without a rice cooker, it seems intimidating, but when you can just set it and forget it, you realize how easy -- and rewarding -- it is to make this spread at home. Purists, hang on -- come back! Even Wolfgang Puck recommends making risotto in a rice cooker -- and if Wolfgang says it&apos;s OK, we can&apos;t see what the big deal is. You avoid all of that pesky stirring, and no matter what you do, it&apos;s very unlikely you&apos;ll overcook your risotto. 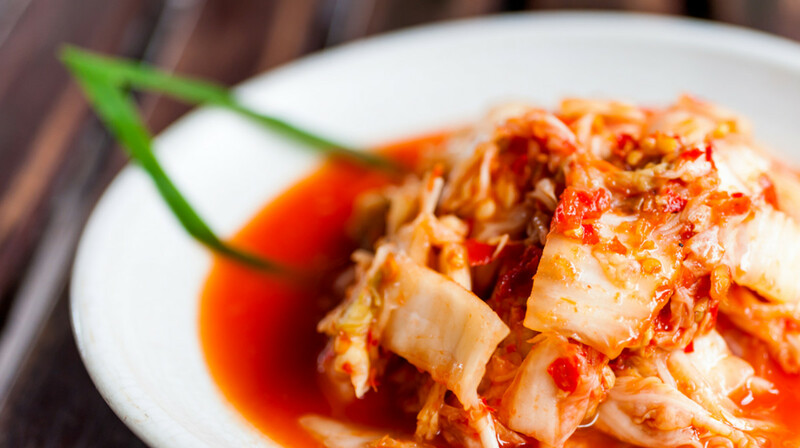 Home-fermenting can seem a bit overwhelming, but using your rice cooker, you can easily make Korean kimchi. OK, so maybe making oatmeal isn&apos;t all that tricky, but it can be when you&apos;re running around in the morning trying to get other things done. How many times have you put on the pot only to forget about it when you&apos;re looking for an earring or trying to get the kids&apos; socks on? 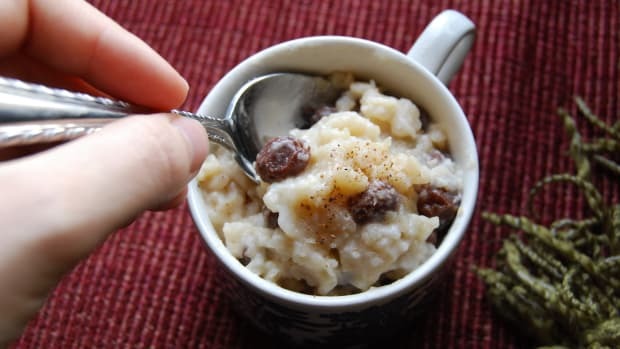 This method means that you set it and forget it -- until it&apos;s time to chow down on perfectly cooked steel-cut oats. It might seem that the rice cooker can only be used for one-pot dishes, but that just isn&apos;t true. 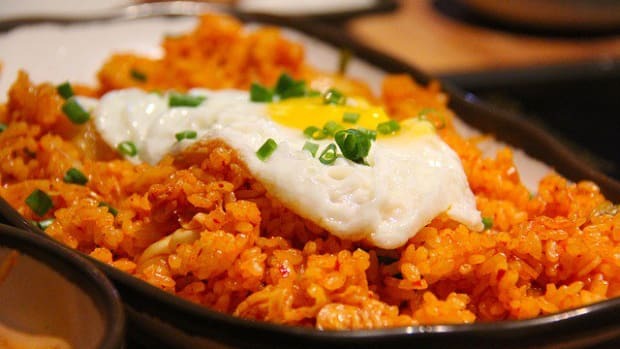 Here are a few of our favorite gourmet rice cooker recipes. Yes, they might have a few more steps, but they&apos;re so worth it. Once you&apos;ve plated this dish, it&apos;s impossible to tell it was almost entirely made in the rice cooker. The balsamic Dijon chicken is first marinated, then placed on top of the farro and mushroom mixture to be slowly steamed for an hour. The low, slow cooking time gives you chicken that&apos;s deliciously moist, and the rice cooker makes for relatively little cleanup. 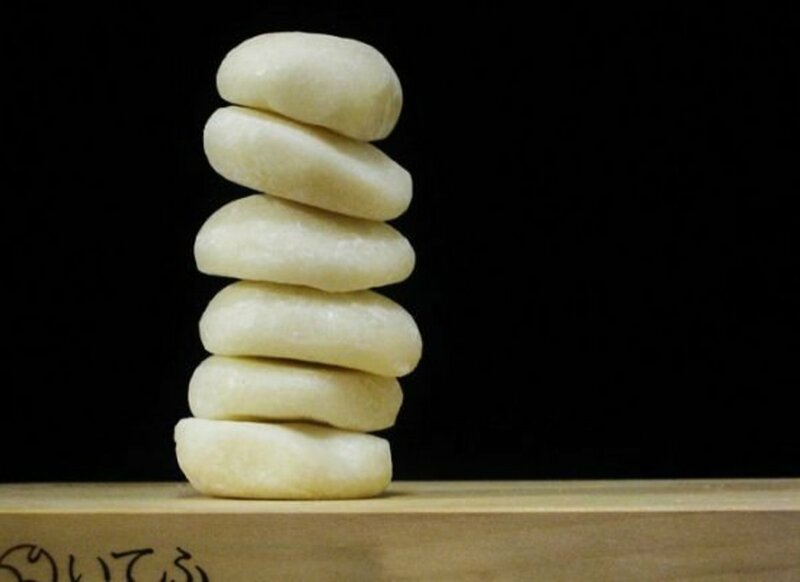 Do you think that mochi is too tough to make at home? Not with a rice cooker. 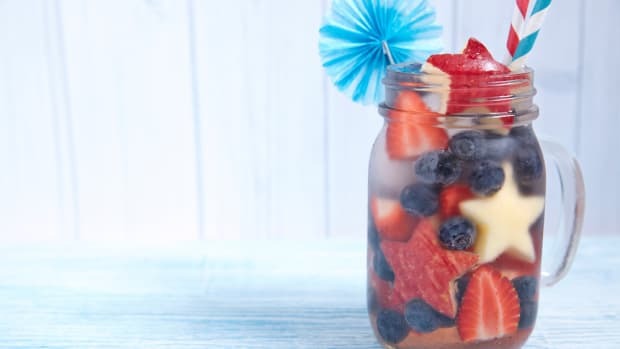 These glutinous treats can be served with both sweet or savory toppings. This pork roast features a sauce with Japanese flavors including soy sauce and ginger. When cooked in the rice cooker, the pork stays tender and juicy and soaks up even more of the flavors of the sauce. These rolls are filled with cheese and bacon, then steamed together in the rice cooker until cooked through. If you turn them out as one big circle, what you end up with is similar to a savory monkey bread, fun to serve at a cocktail party or as a side dish at dinner. 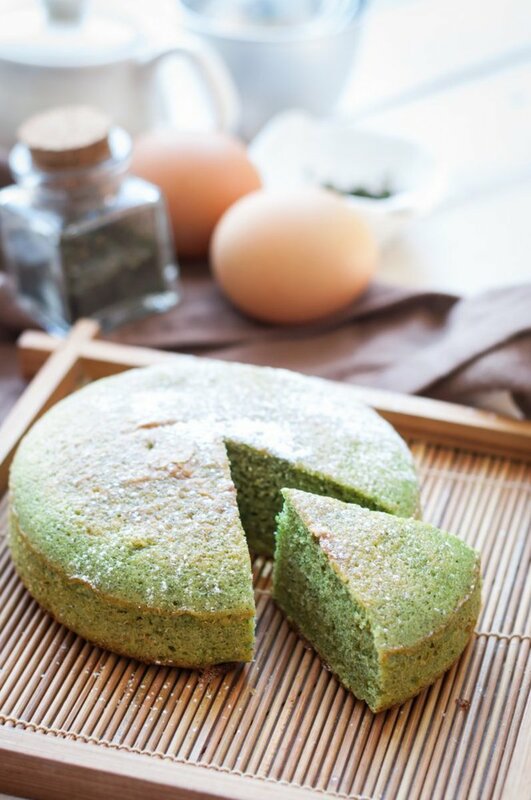 This matcha green tea cake is super easy to make in a rice cooker -- and what&apos;s more, you&apos;ll be hard-pressed to find someone who can tell the difference. The only thing to know about rice cooker cakes is that the top side tends to develop craters as it bakes; just flip it over and you can conceal this part of the cake. The rest of it will be moist and full of flavor. Do you have any favorite rice cooker recipes that aren&apos;t featured here? Tell us your favorites on Facebook or via Twitter @organicauthorit.